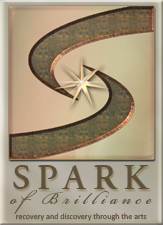 In Guelph, Ontario Stand Up For Mental Health is partnered with Spark of Brilliance. 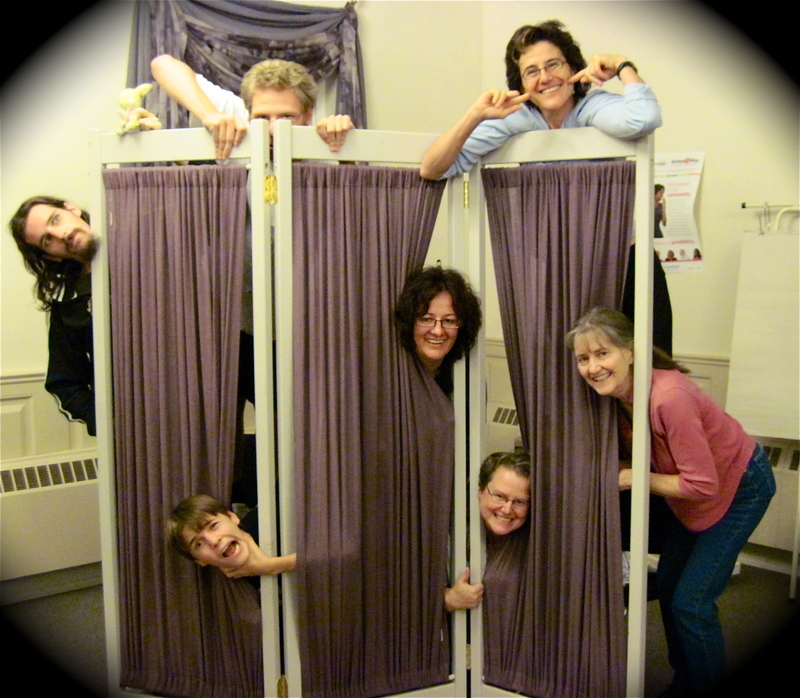 The group has been running since 2006 and has done shows dozens of shows throughout Southern Ontario. We have performed for the University of Toronto, University of Guelph, Toronto North Support Services, Bell Canada at their Don Mills, London, and Mississauga campuses, Canadian Mental Health Association Perth/Huron Branch, University of Western Ontario, and many more organizations.